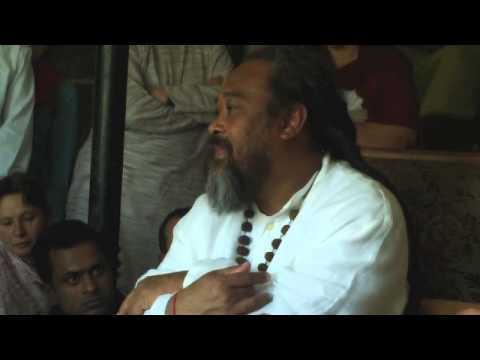 Mooji Video: Which of My Thoughts Come from the True “Self”? 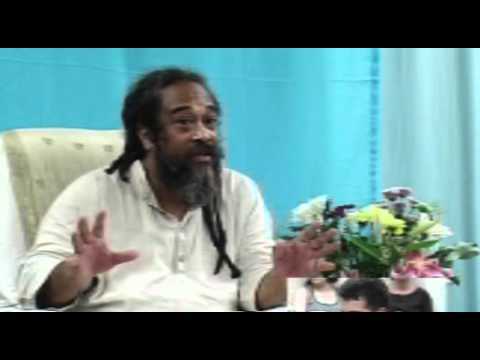 Mooji – What to Do When Our Mind Tricks Us Into Making a Decision? Facing the death of a loved one with acceptance and gratitude. 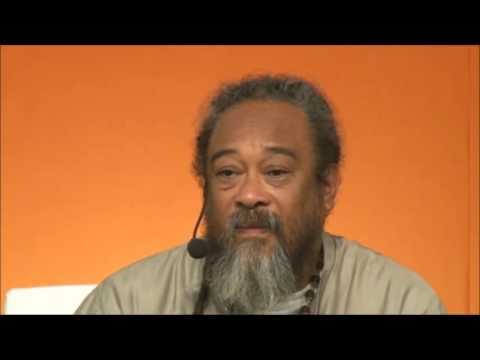 Mooji – What if There Was No Next? 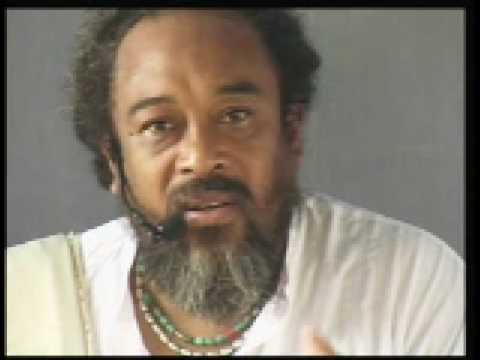 Many of us feel that we are doing something wrong because for some reason the mind keeps coming back. 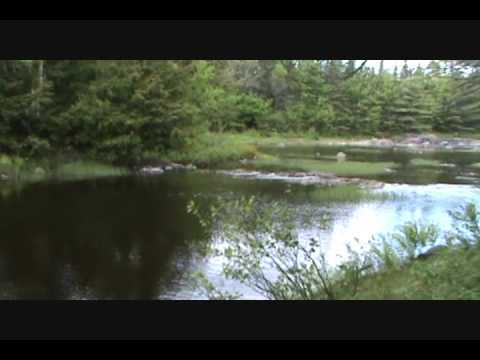 This video addresses this issue beautifully. 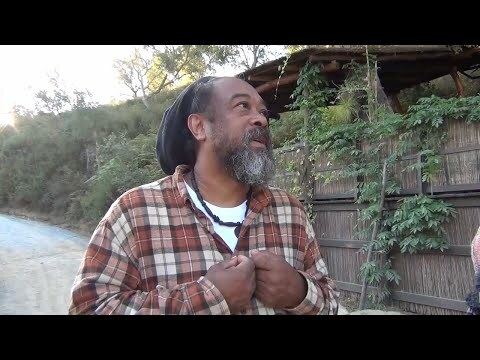 In only 9 minutes, Mooji brings us to such a beautiful realization. 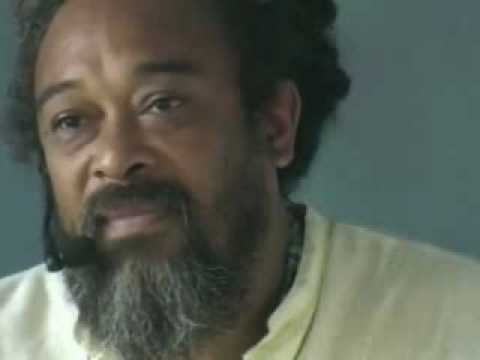 Mooji Video: How Does Identification Drop Away? 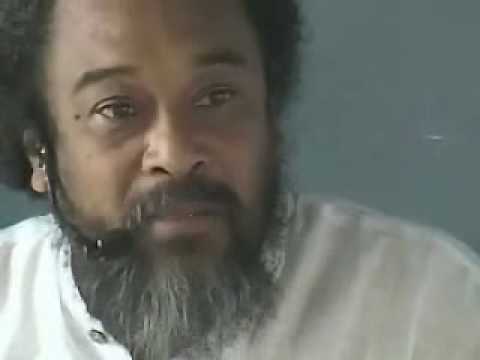 In this WONDERFUL super short four minute video from Mooji, he reminds us that by simply keeping our attention in the “I Am” as much as possible is all we need to do for the identification to drop away. Have you ever felt like you were stuck or blocked? 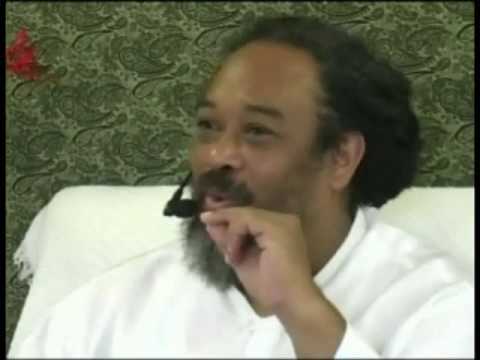 In this short six minute video Mooji will help you understand and transcend this very common phenomenon. 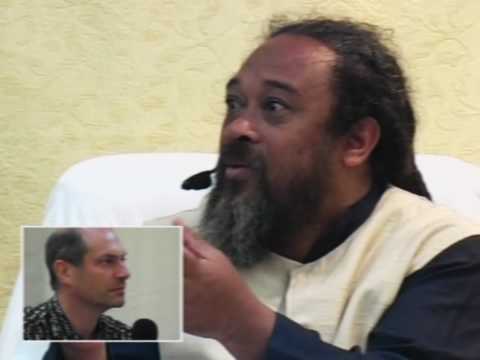 Mooji – Is it possible to be without doubt? 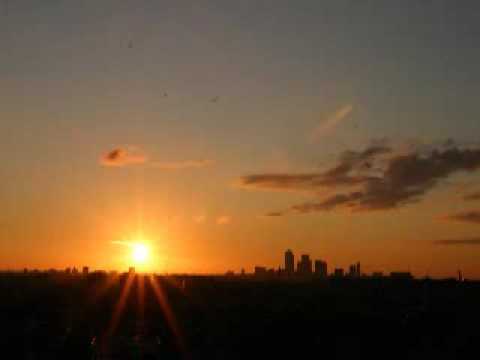 yourself and welcome anything that presents itself. This super short video gets right to the point of the entire search. 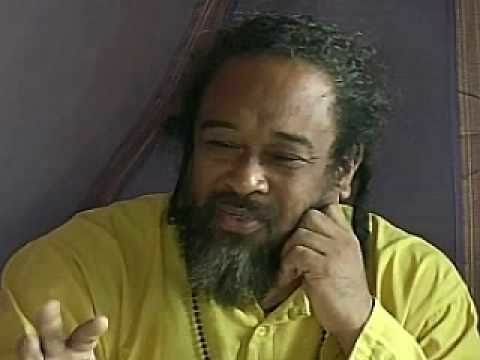 Awakening or Enlightenment is not for the self. 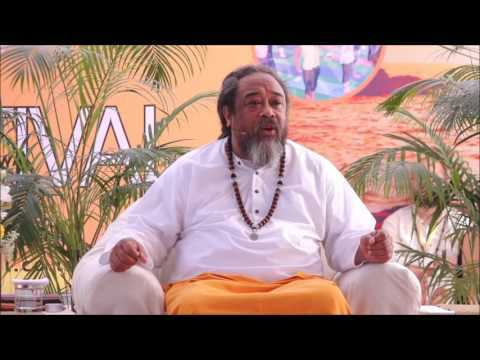 The self “IS”. 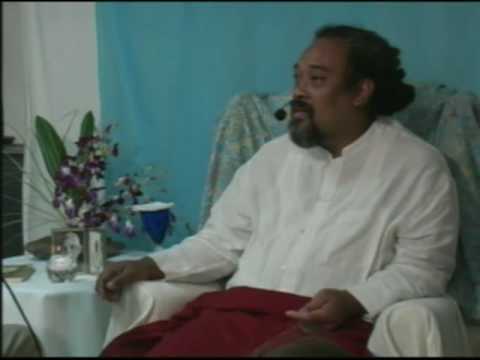 The entire process and realization is only for the mind. 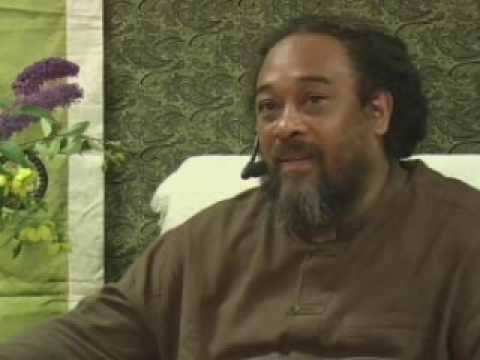 Mooji – Is it possible to live it? 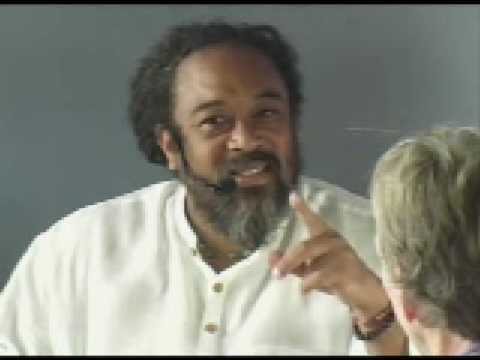 In this short video, Mooji provides massive insight into our “wants” and “desires”. This video is a must see! 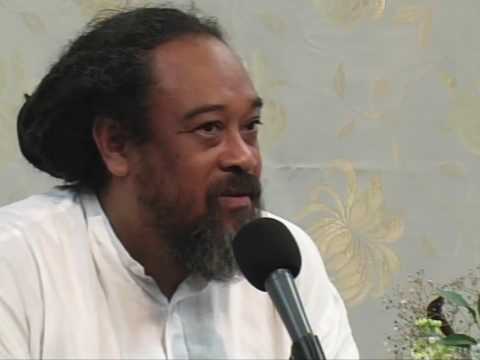 Listen to what Mooji has to say about the “power” of thoughts. 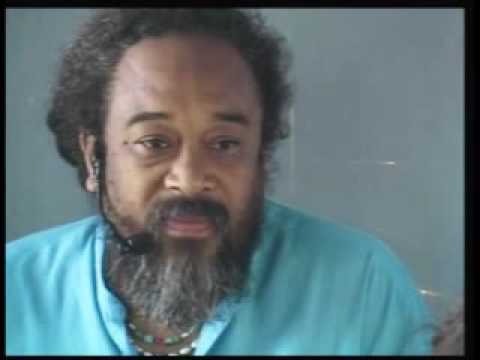 The mind is our SERVANT, and not the other way around. 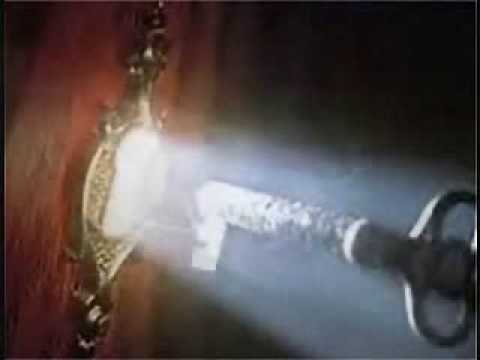 Don’t try to stop your mind…don’t try to change anything… just sit back and watch the show, otherwise your very objection to what you “don’t like” is feeding energy and power to it. Let your thoughts do what they do, just don’t identify with them. 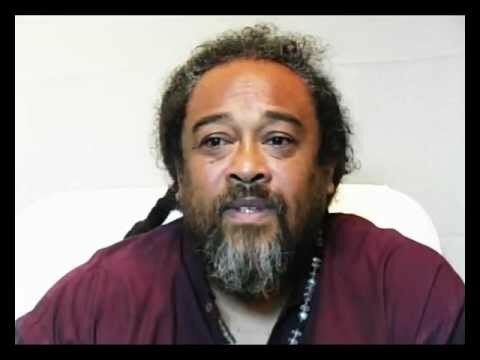 Mooji – Are you living in the mind right now? Put it to the test! When you say “I”, who is speaking? 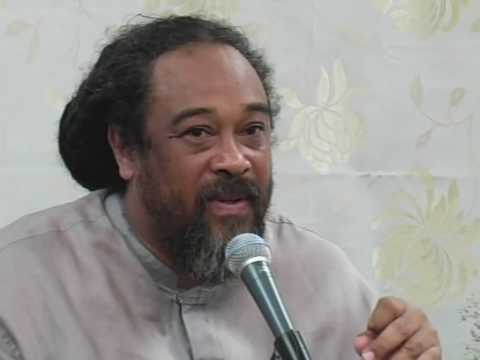 Are you speaking as the person or consciousness? 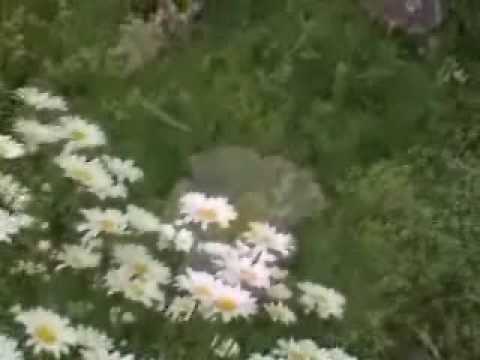 This video will bring you back to your true place in under 9 minutes.